Great news for the sporting folks out there, Apple WatchOS 5 is now available to download for the general public. Earlier in June this year, The Watch OS 5 was announced by the company at its World Wide Developer Conference (WWDC) in San Jose. Being equipped with Walkie-Talkie, Improved notifications, new watch faces and interactive interface and many more, it can be downloaded on all compatible Watch models in India. Here are the some of the steps on how to download as well as kick start with the latest updates of the features. Apple WatchOS 5 is a free upgrade which is compatible to all apple watch except the first generations Apple Watch. The apple watches which are compatible to the new up-gradation are Apple Watch Series 1, Series 2, Series 3, and Series 4. It is recommended for the Apple iPhone users to upgrade their connected phone to iOS 12 before they start downloading WatchOS 5 on their Watch. 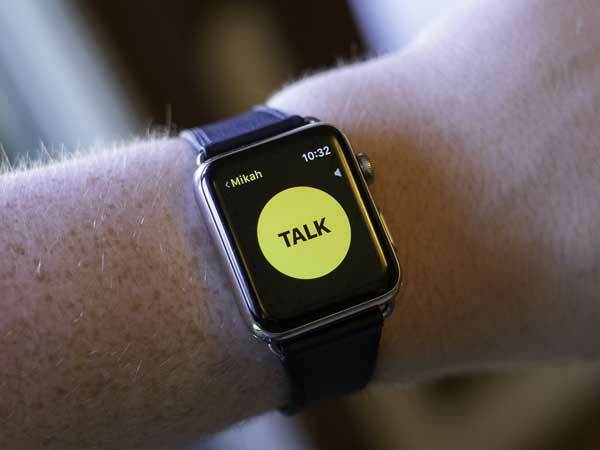 With the upgraded versions, the Apple WatchOS exhibit numerous workout and walkie-talkie features embedded in it. 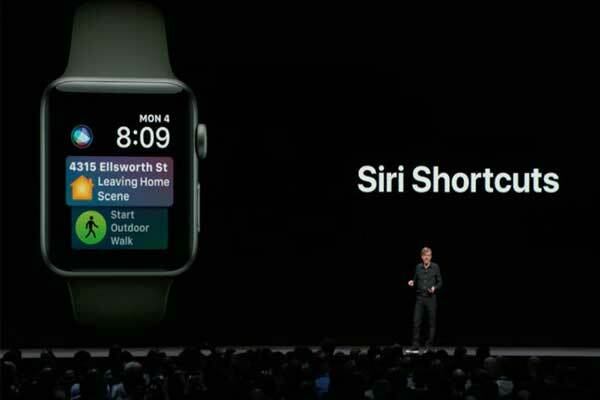 Now, the apple watch users can directly interact by lifting their hand with Siri as there won’t be need of saying ‘Hey Siri’ to activate Siri on their device. 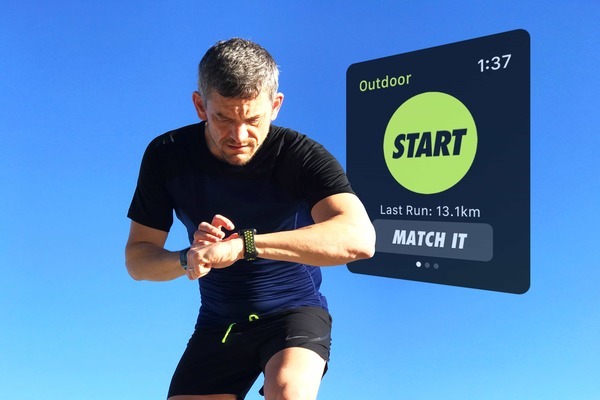 Presenting some new workout types in the new version of WatchOS like Yoga and Hiking, the upgraded version will also notify users their steps taken per minute, speed during an outdoor run, and signalling user when to stop ongoing workout in case he or she forgets. Apple WatchOS 5 is coming with improved Siri watch face with new content like live sports score, ability to view heart rate, commute time for say home to work, etc. and more.